Koden enjoys a worldwide reputation for outstanding marine electronics throughout the seas, and will continue to be on the leading edge of marine electronics in the future. We've enjoyed a great relationship with Koden since 1971. 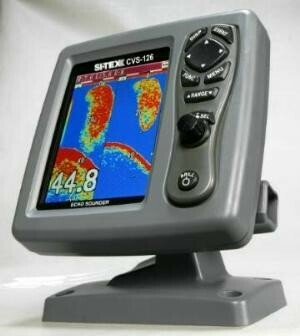 Their fishfinders are simply superb, and they have improved the concept of "state of the art" in integrated marine electronics once again.